Eternity at a Moment – The Vision of 60 Photographers. The 60 photographers used 18-270mm F/3.5-6.3 Di II VC PZD (Model B008) to capture how they perceive “Eternity at a Moment”, at this point in time. In October 2011 Tamron will also hold an photo exhibition bringing works by the 60 photographers together under one roof. Tamron is pleased to showcase each of the interpretations of “Eternity at a Moment” by these 60 photographers. The latest news on the anniversary project will be delivered on a blog linked from the special website. 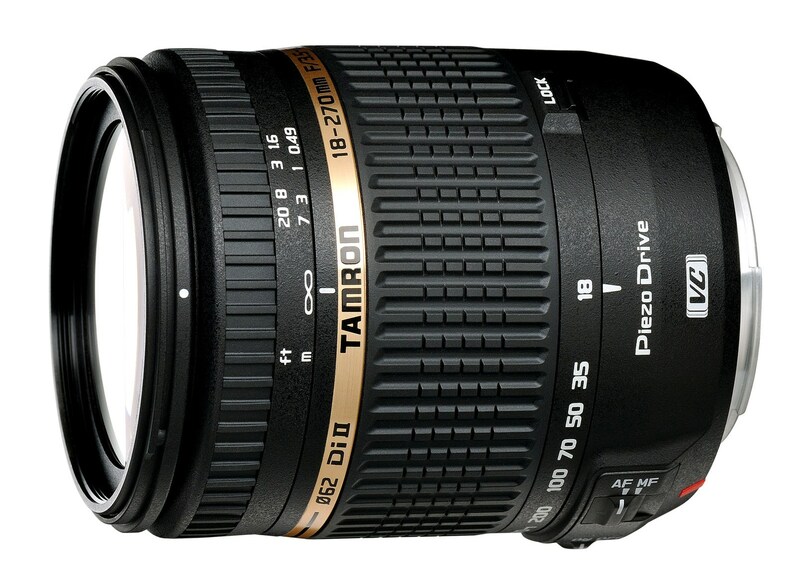 Power and greatness of photos and attractiveness of the 18-270mm lens is something to look forward to. * Works of 60 photographers will be uploaded continuously.